Since 2012, Cedars-Sinai’s annual CME conference on Physical Medicine and Rehabilitation has focused on the management of patients diagnosed with stroke, brain injury and spinal cord dysfunction and has included the voice of the patient. The goal of including a patient as a presenter at the conference each year is to educate the audience on the patient's needs and goals, and provide a perspective from the most important member of the team. In line with the Institute of Medicine’s framework of care provision (National Research Council, 2001), this form of patient engagement in the education and training of health practitioners reinforces the need to provide not only better care, but care that is important and meaningful to the recipient. Moving beyond the collective (and sometimes abstract) patient care survey data, this platform strengthens the program content and changes the ideal of patient centered care into reality. The process for ensuring that the patient perspective is impactful for the audience is not a simple task and requires a detailed and systematic plan for implementation. In the session we will share practical approaches to integrating patients into your educational activities to have meaningful outcomes. Outcomes data from the learners will be shared. Megan has spent over 17 years working in healthcare education and medical communications. Megan joined the staff at Cedars-Sinai in 2010. She is currently the Associate Director for the Office of CME at Cedars-Sinai. Megan is also the current Vice-President of the Southern California Medical Education Council. In addition, she is also a member of the SACME, ACEHP and the Society for Simulation in Healthcare. Bio: Megan has spent over 17 years working in healthcare education and medical communications. Megan joined the staff at Cedars-Sinai in 2010. She is currently the Associate Director for the Office of CME at Cedars-Sinai. Megan is also the current Vice-President of the Southern California Medical Education Council. In addition, she is also a member of the SACME, ACEHP and the Society for Simulation in Healthcare. Marta Betancourt joined the Cedars-Sinai Office of CME in September of 2004 as a CME Program Specialist and later served for five years as Manager of the Office of CME. Marta currently works with physicians and planners in the design, evaluation, and outcome measurement of all CME certified educational interventions. Marta is a member of the Southern California Medical Education Council and Society of Academic CME. 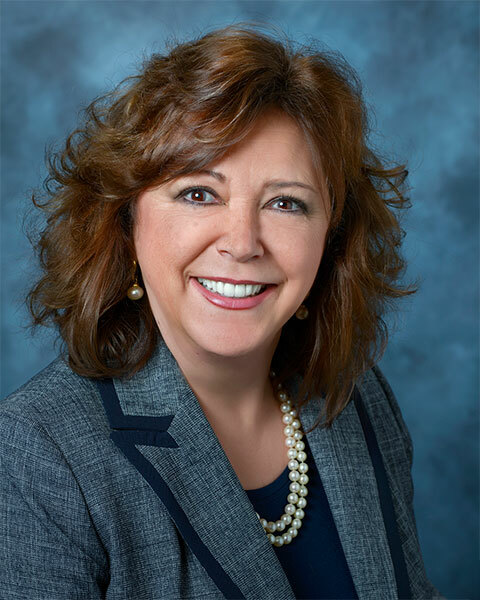 Bio: Marta Betancourt joined the Cedars-Sinai Office of CME in September of 2004 as a CME Program Specialist and later served for five years as Manager of the Office of CME. Marta currently works with physicians and planners in the design, evaluation, and outcome measurement of all CME certified educational interventions. Marta is a member of the Southern California Medical Education Council and Society of Academic CME. Barbara has over 30 years working in healthcare administration. She began her career at Cedars-Sinai as the Executive Assistant to the Vice President of Medical and Academic Affairs before transferring over to the Office of CME. Barbara is currently responsible for managing both live courses and overseeing the Regularly Scheduled Series. Barbara is a member of the Southern California Medical Education Council and has completed a white belt in Six Sigma Lean training. Prior to coming to Cedars-Sinai, Barbara was an administrative manager at American Medical International located in Beverly Hills, CA. This company managed a large number of hospitals nation-wide as well as internationally, with Corporate offices in Beverly Hills, Houston and Atlanta. 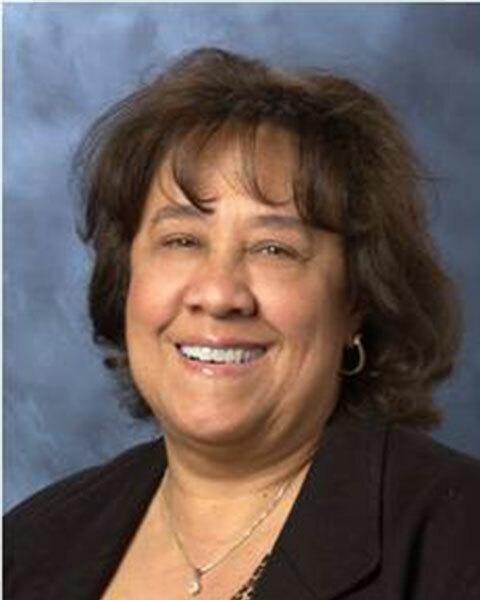 Bio: Barbara has over 30 years working in healthcare administration. She began her career at Cedars-Sinai as the Executive Assistant to the Vice President of Medical and Academic Affairs before transferring over to the Office of CME. Barbara is currently responsible for managing both live courses and overseeing the Regularly Scheduled Series. Barbara is a member of the Southern California Medical Education Council and has completed a white belt in Six Sigma Lean training. Prior to coming to Cedars-Sinai, Barbara was an administrative manager at American Medical International located in Beverly Hills, CA. This company managed a large number of hospitals nation-wide as well as internationally, with Corporate offices in Beverly Hills, Houston and Atlanta. Maria Cecilia Alpasan is the Quality and Education Coordinator for Physical Medicine and Rehabilitation at Cedars-Sinai. In this role, she is responsible for staff development, clinical education,and post-professional clinical experiences for the rehabilitation disciplines throughout the medical center. Her responsibilties include contributions to quality initiatives across the continuum of care for rehabilitation. 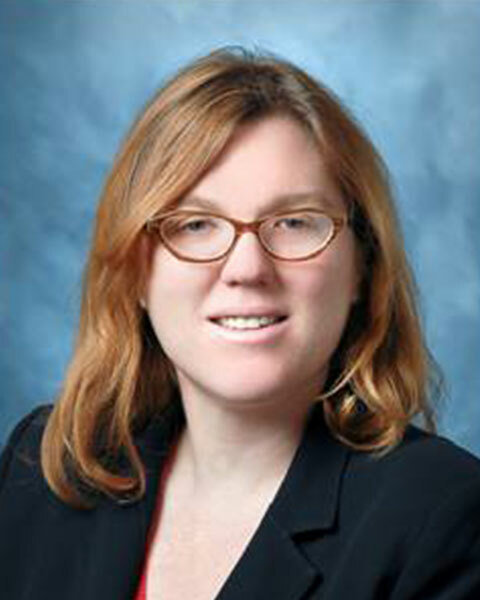 She also serves on the Post-Acute Care Advisory Board for the California Hospital Association, the American Congress of Rehabilitation Medicine program planning committee, and is active in the Occupational Therapy professional organizations at the state and national level. 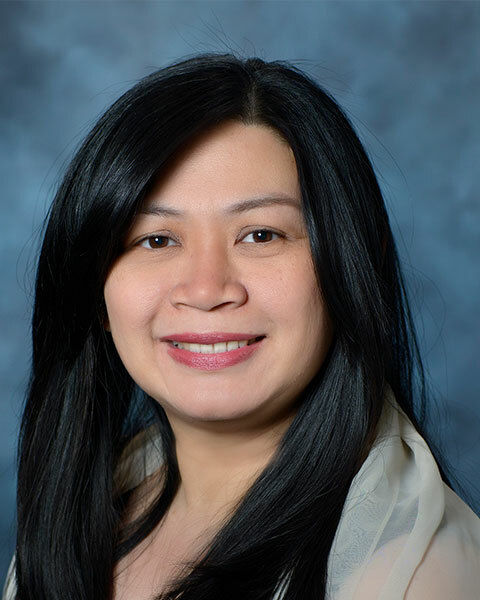 Bio: Maria Cecilia Alpasan is the Quality and Education Coordinator for Physical Medicine and Rehabilitation at Cedars-Sinai. In this role, she is responsible for staff development, clinical education,and post-professional clinical experiences for the rehabilitation disciplines throughout the medical center. Her responsibilties include contributions to quality initiatives across the continuum of care for rehabilitation. She also serves on the Post-Acute Care Advisory Board for the California Hospital Association, the American Congress of Rehabilitation Medicine program planning committee, and is active in the Occupational Therapy professional organizations at the state and national level.